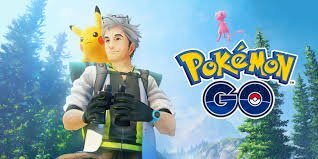 Read this Pokemon GO guide on how to use lure modules, their effects, how to obtain & purchase, prices in Item Shop, range of effects, and more! Check Out How To Use Super Incubator! 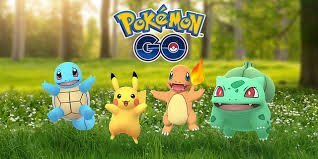 Lures can be purchased from the Pokemon GO Item Shop. 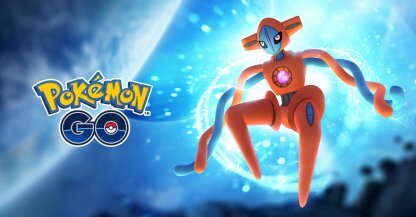 You can purchase a single lure module or a bundle of 8 pieces. Check Out All Shop Item List Here! 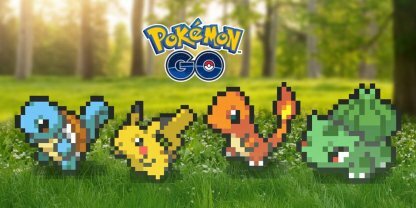 Raising your Trainer Level (TL) can reward you with lure modules! You get your first lure module at Level 8 then every few levels after. Check Out How To Raise Trainer Level Fast! 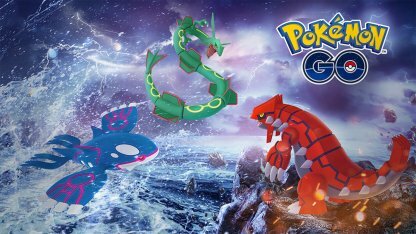 When activated & placed onto a Poke Stop, lure modules will draw Pokemon into its effective range for the duration of 30 minutes. 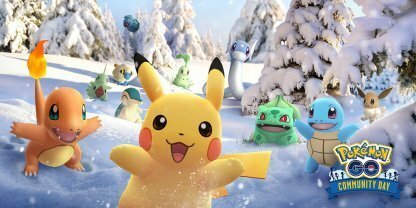 Lures are recommended to be used when players are playing with other Trainers as its effects affect them too. 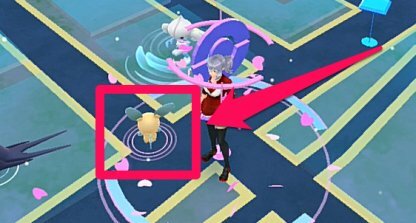 You can determine if a Pokemon is drawn in by the lure - it has a pink circles around it that move away from it in waves. 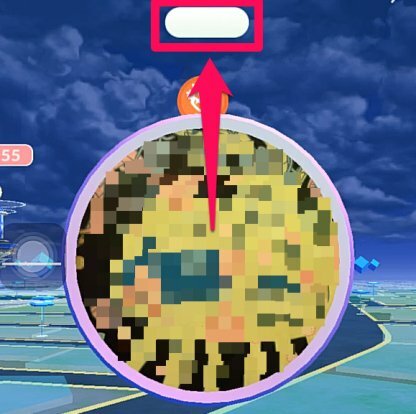 When a lure is activated, its effective range can be seen via the pink circle that emanates from the Poke Stop. 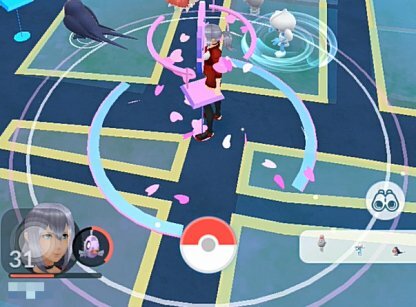 Standing around this area will put you under the luring effect of the lure module. 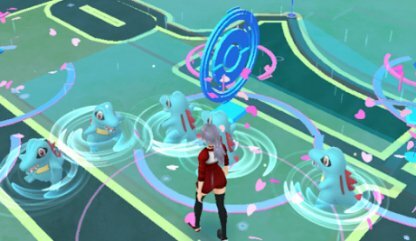 It's best to stand between the range of effects of several Poke Stops with lures to draw in as many Pokemon as you can! You can use a lure by pressing on a Poke Stop and tapping the white button shown above the Poke Stop Circle. This will prompt you to use any lures you have in your inventory. 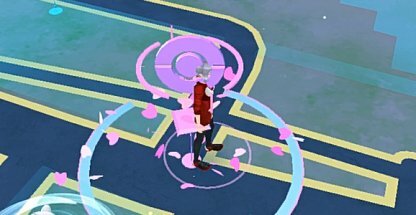 You know that a Poke Stop has an activated lure module when it has pink petals floating around it. 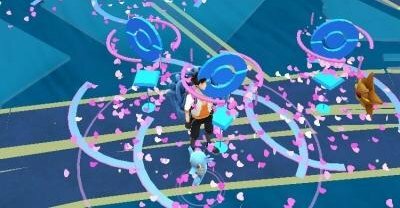 Check areas with many petals & active lures to catch a lot of Pokemon! 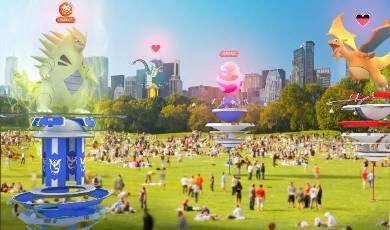 You can actually receive the luring benefits of both lure modules and incense to catch many Pokemon. However, be sure that you will be walking around as incense usually works when you are traveling. Incense can be used anywhere, even when you are at home. It's recommended to use incense when you are not anywhere near Poke Stops or have a hard time encountering Pokemon.